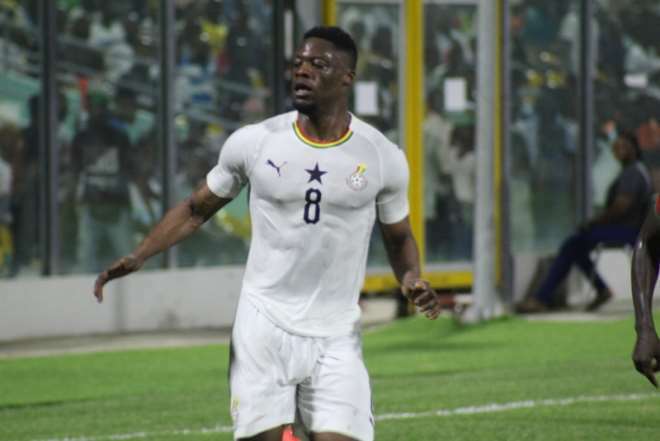 Captain for the Black Stars, Asamoah Gyan has stressed that he believes new addition Caleb Ekuban has justified his inclusion into the national team after scoring two goals in two matches. Ekuban who plays in Turkey for Trabzonspor has been in devastating form for his club and after receiving a call up to play for Ghana in the final qualifying match against Kenya, he has replicated his form by scoring two. First, he netted the winner for the Stars when they needed three points from the Kenya match to ensure they finished top of Group F to end the 2019 Africa Cup of Nations (AFCON) qualifying campaign. He additionally got on the scoresheet in Ghana’s friendly match against Mauritania last Tuesday, March 26. Out of the two goals however, he has had to climb from the bench to score. His performance has attracted praise and admiration from many who believe he will be a great asset to the senior national team going into the 2019 AFCON in Egypt later this June. The latest personality to applaud the performance of the attacker is Captain Asamoah Gyan who insist Ekuban has proven himself with the two matches he has played for his country. “Ekuban has justified himself for now because you cannot take just one or two games to judge a striker. But it looks like he has justified himself because he has played two games of which he never played the full ninety minutes. 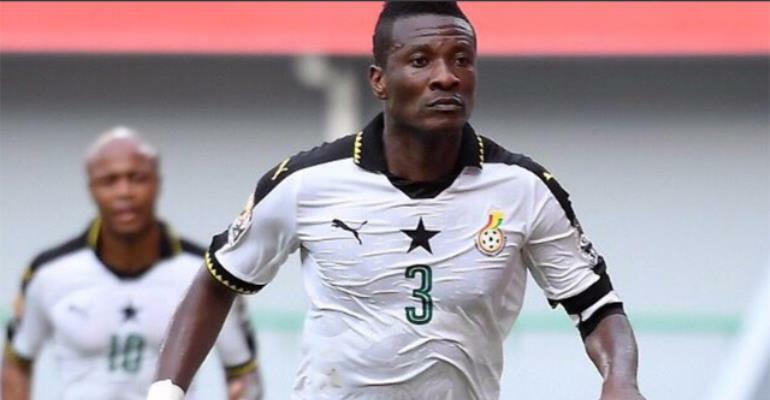 In all the games whenever he came on he made sure he scored a goal”, Gyan shared in an Interview with Asempa FM. He continued “They have all been very important games which ensured the Black Stars won their matches against Kenya and Mauritania. So they have all been crucial goals and I think he has proven himself. Looking at his scoring ratio for the Black Stars, for now, I think he has proven himself to be out there. The Kayserispor strikers further indicated that if Caleb Ekuban continues in this form for the National team in subsequent matches, he wouldn’t be surprised if he is given the nod to spearhead the attack of the team.